Have you seen it, have you seen it?! The pencil skirt of all pencil skirts. 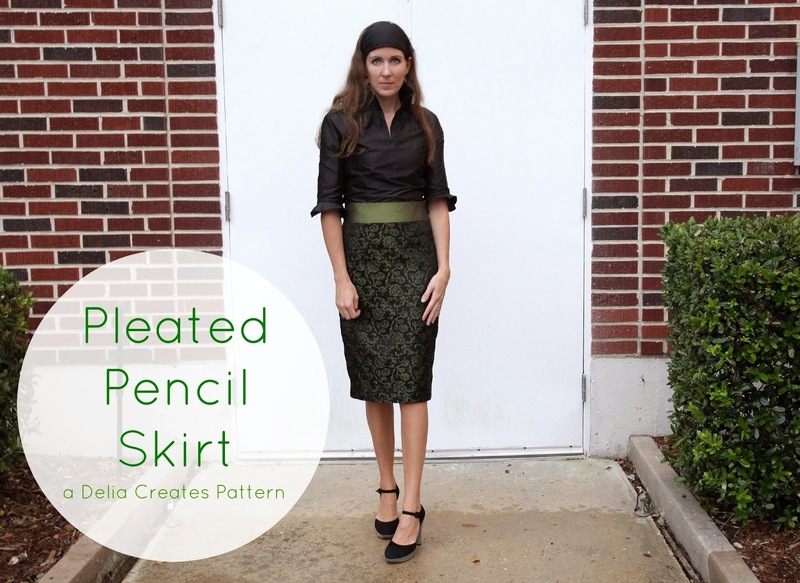 That clever Delia has come up with THE pencil skirt pattern! Look no further. Are you convinced yet? Or should I keep asking questions and punctuating with exclamation marks?! Even if you have a hard time with sizing, Delia explains it all. In fact, my waist is 2 sizes bigger than my hip size, a very decent reason to shy away from form fitted. Basically, I'm a rectangle with hair and have never been very good friends with pencil skirts. Despite the weather (this was the last 20 minutes of decent light and the clouds were hogging the sun) and my photographer (I won't name names) being uncooperative, I think you get the gist that I'm in love with my new skirt. I love the taper toward the knees and the cute little kick pleat in the back that is cleverly created. And not only is it a simple, quick sew (even with it being fully lined! ), Delia has all sorts of variations. The only thing I changed up was making the waistband a different color for a bit of pop, but now that I've got one under my belt (pun intended), I am dreaming of a whole closet of fits-me-just-right skirts. Ryan's half of the closet might be feeling a little crowding once I get through. You need this pencil in your life. Mwahahaha! Because that's my evil laugh to go with my photo. Awesome job! Love everything you create! You are such a beauty. Thank you for participating in the tour and thank you for the kind review! hottest mortician i ever did see. haha. it looks so great on you! Wonderful make/s! Thank you for the 'heads up' on the pattern - I really want to make a *lined* pencil skirt and the closed kick pleat is fabulous... As a new sewer, I have been trying to find tutorials that cover these details, so will definitely purchase the pattern. 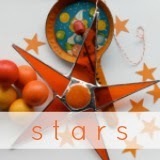 I **love** your blog - it's such an inspiration! super cute! I may have to try this one! !